In the previous blog post we've shown you the basics of GsonBuilder. The GsonBuilder can be used to customize Gson's behavior during several aspects of the (de)serialization. In this blog post you'll learn how you can force Gson to serialize null values. Do you remember our blog post on mapping of null values? It demonstrated a bunch of examples how Gson behaves when values are not set (or null). If you haven't read it, you might get some value out of it. If you're in a hurry: the gist is that properties do not serialize when they have no value set or null as the value. This behavior of ignoring null properties is generally a good idea to reduce the size of the resulting JSON string. Nevertheless, it's not always for the best. Some APIs require that a field is existent for a request or having a null value for a property actually means something (in other words, the default value would not be null; we need to explicitly set it to null). Gson offers an option to change this default behavior. 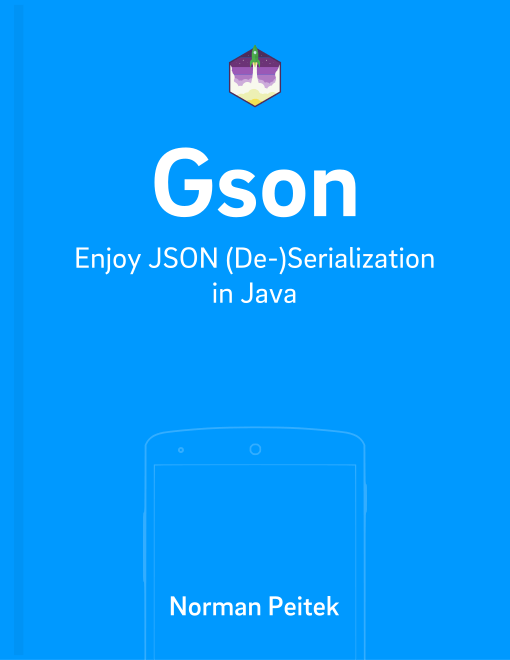 We'll utilize the GsonBuilder to adapt the serialization of null values. If you're new to the GsonBuilder, read the blog post on the GsonBuilder basics. We'll re-use the UserSimple model from the previous blog posts. In this blog post, you've learned how to force Gson to serialize properties with null values. In the next blog post, we'll show you ways to customize which model fields are (de)serialized.